Hanover, September 13, 2017. Continental, the technology company and premium tire manufacturer, is restructuring itself for the development and marketing of digital solutions in the Commercial Vehicle Tire business unit. The structure that has already been developed in recent years is now taking on a concrete, organizational form. 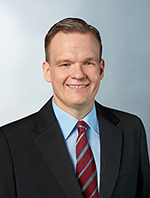 Michael Neuheisel (45), so far responsible for the development of digital solutions in his role as Director of Marketing, will head the new Digital Solutions for Commercial Vehicle Tires department. Continental is bringing together all relevant functions for digital solutions for tires for trucks, buses and special vehicles in this new organizational unit: from business development to research and development, right up to human resources. The new department supports the creation and further development of digital solutions for commercial vehicle tires worldwide. The new structure came into force on August 1. “The Marketing team started to establish digital solutions with a handful of employees in Hanover in 2014. Since then, the team has constantly grown and is active in all regions of the world; we have proven a true start-up mentality here. We want to continue down this path in the future,” says Michael Neuheisel. According to Neuheisel, the strengthening of the team shows the growing importance of digital solutions for commercial vehicle tires. “We are going to further implement the start-up mentality by means of the new organizational approach, and thus fulfill the special requirements of an agile, digital business,” Neuheisel is convinced. Michael Neuheisel has been working at Continental since 2001, and has several years of experience gained in innovation management as well as in managerial functions in research and development in the Tire division. Since 2014 Neuheisel has been in charge of Marketing at Commercial Vehicle Tires. 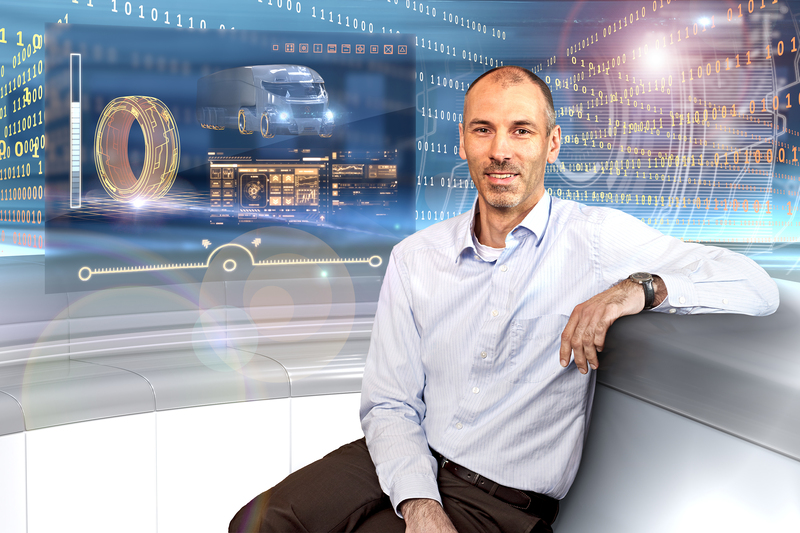 In his new role as head of Digital Solutions he reports to Andreas Esser, head of the Commercial Vehicle Tires business unit.